← What is your emoji-name? It is useful and fun to think about media in broader terms than books, websites or news. The environment that our students learn in provides rich learning opportunities. For young children this may seem like a challenging notion, but the exploration of environments in children’s daily experiences can provide many rich learning opportunities. The ‘scavenger hunt’ format facilitates using inquiry to collect media communications, then sort, organize, assess, reflect and share. Using a digital camera, smartphone or tablet, students could explore the school and surrounding environment, record images, video and/or sound. They share and discuss the messages that the environment communicates and the thinking and actions they encourage or discourage. Scavenger Hunt/Inquiry #1: How do the signs in and around our school influence people’s thoughts and actions? Divide students into groups as indicated by the categories below. Create new categories as necessary. 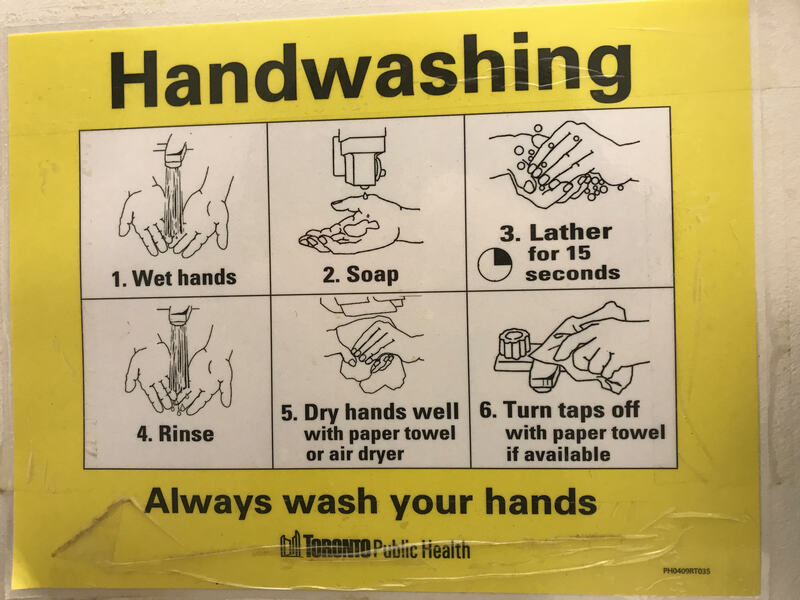 Ask students to quietly move through the school and record the appropriate signs, taking at least two photos of each sign: one close up to see the sign and a second longer shot to indicate where the signs have been placed. Alternatively, teams could go through assigned parts of the school (e.g., first floor, second floor, etc.) and record all the signs they find, then re-sort the signs into categories once they have returned to class. Scavenger Hunt/Inquiry #2: How is our school divided into public and private spaces? Divide students into public-space and private-space groups. 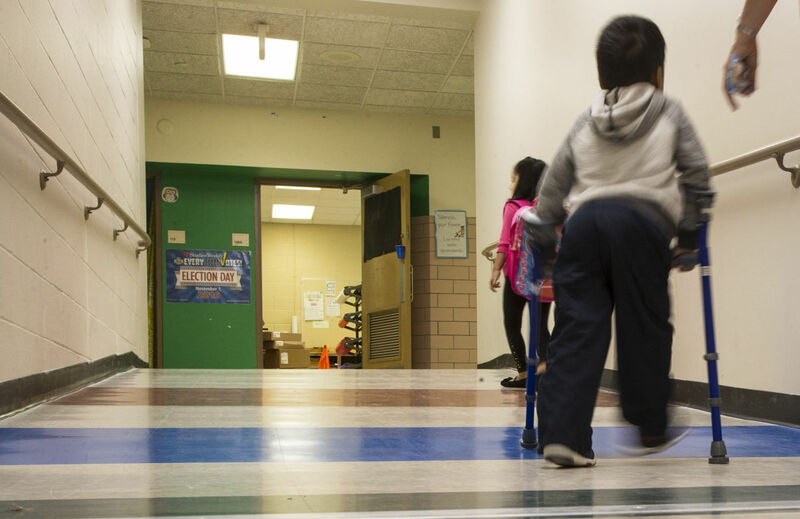 Ask students to quietly move through the school and record appropriate spaces, taking both close ups to show the spaces and longer shots to show where the spaces have been located. Alternatively, teams could go through assigned parts of the school (e.g., first floor, second floor, etc.) and record all the spaces they find, then re-sort the spaces into public and private once they have returned to class. Extension question: How are people told which spaces are public and which are private? Scavenger Hunt/Inquiry #3: How accessible is our school? Accessibility might refer to ways that schools allow people with mobility challenges to move around efficiently. It might also refer to ways that smaller students’ activities are supported or complicated by school infrastructure/environment. Students explore the school, recording degrees to which the school environment is accessible to all of its users. 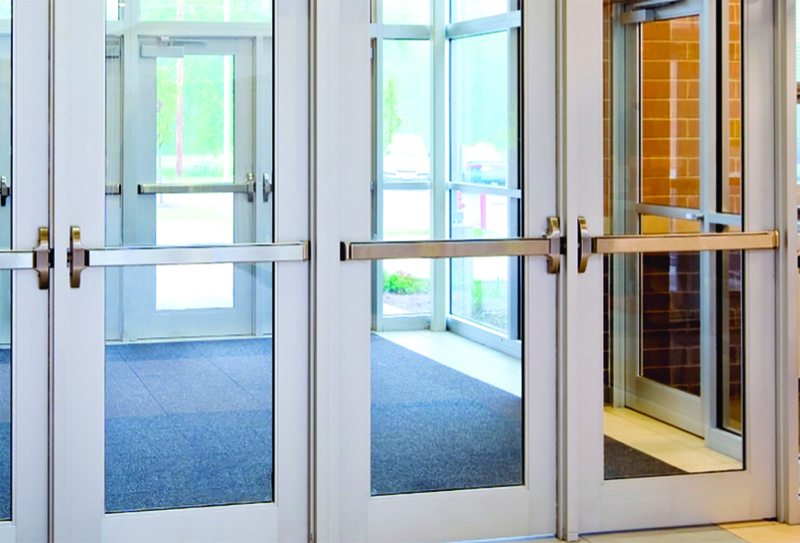 Accessibility provisions might include ramps, water fountains at students’ heights, elevators, windows at student-viewable heights, handles, crashbars and doorknobs, railings on stairways, transitions between varying grades, doorways and signs. Students might highlight ways in which their school is accessible and ways that it might be more accessible. Scavenger Hunt/Inquiry #4: How does our classroom environment support learning? Students visit classrooms that support specific grades or subjects. They compare the layout, design and equipment to their own and to one another. Groups might be organized so that each one compares their own classroom to a different classroom (Kindergarten, grade 1, grade 2, etc.). They record ways in which the environment supports age-appropriate and/or subject-appropriate learning. What activities/thinking are supported/not supported? How are the manipulatives different? How do the classrooms encourage group work? How do the classrooms support science learning, math learning, media learning, music learning, language learning, etc.? Use the scavenger hunt/inquiry structure to help students consider ways in which their school environments influence their thinking and actions. This practice can help them become more media literate, reflective and effective learners.